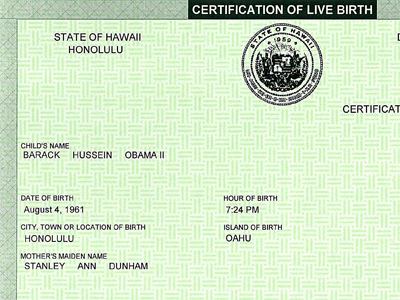 In a new twist to the birther debate, a state senator from Hawaii alleged that the reason US President Barack Obama has not release a full birth certificate is not because he was born abroad, but because he is hiding the identify of his true father. Republican State Senator Sam Slom said the real issue in this debate is not over Obama’s citizenship, but his fathers’. In the 2008 presidential campaign the debate over Obama’s birthplace and his citizenship began, but then settles for a while. Recent months however have seen an increase in birther debates. 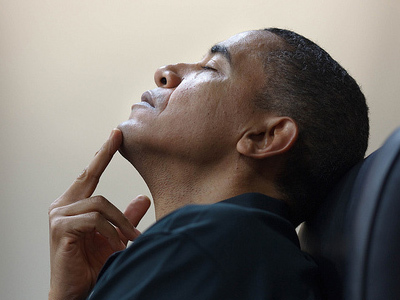 Some allege Obama may have been born in Kenya, or even Indonesia. The schemes range. 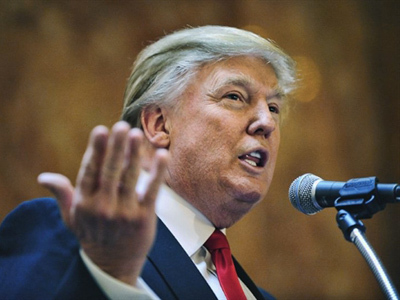 Potential Republican presidential contender Donald Trump recently released his certificate and then challenged Obama to do the same. He followed his challenge up by sending private investigators to Hawaii to research the US president’s birth. 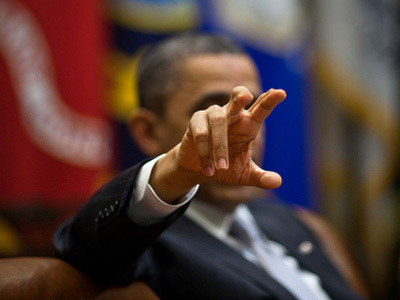 Obama has spent millions in legal fees to conceal his past records – birth, health, employment and educational records. 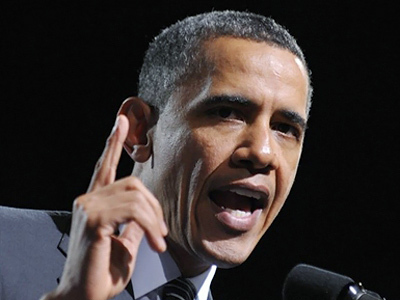 Slom argued that as long as Obama fights to hide information the more important the issue to find the truth remains. “As long as that goes on,' he concluded, 'I think it's a legitimate issue,” he said. Slom is not alone. 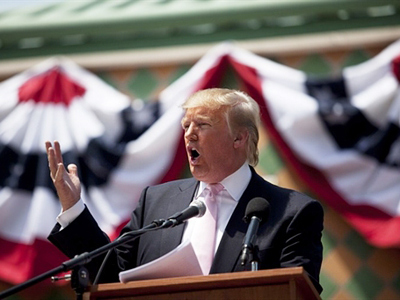 A number state legislatures have begin to address the birther issue by debating possible new laws that would require presidential candidates submit their official birth certificates in order to be included on state voting ballots.